Note: You cannot claim this credit if you received a real property tax exemption that related to your volunteer service. However, if the property has multiple owners, the owner(s) whose volunteer service was not the basis of the exemption may be eligible to claim the credit. The credit amount is $200 ($400 for married filing joint taxpayers where both spouses are eligible.) 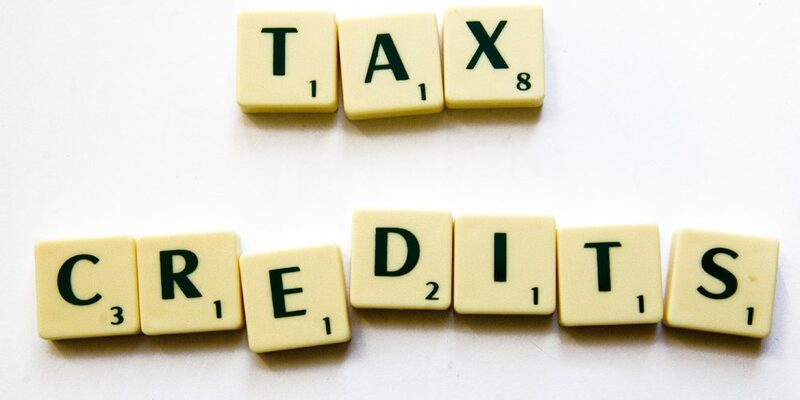 If the credit exceeds your tax for the year, any excess will be refunded without interest. Just one of the many examples of Hopmeier Evans Gage looking out for our customers, see what we can do with your VFBL.